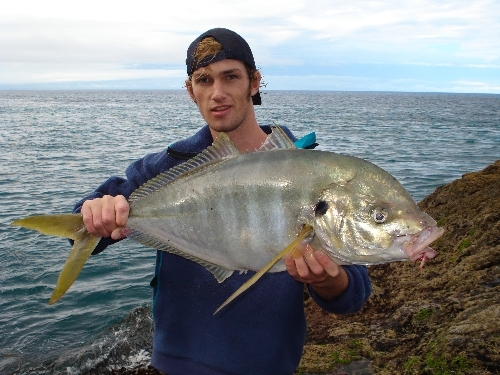 You'll find fishing reports, fishing tips, fishing charters and plenty of fishing advice, hints and techniques on everything from snapper fishing to gamefishing on The Fishing Website. New Zealand has world-leading striped marlin and yellowtail kingfish fisheries as well as superb recreational fishing for snapper, kingfish, kahawai, terakihi, trevally, blue cod, john dory, gurnard, hapuku & bass, trout & salmon. If you have a fishing question or want to check out what fellow fisho's think on a particular fishing topic, visit our fishing forums.